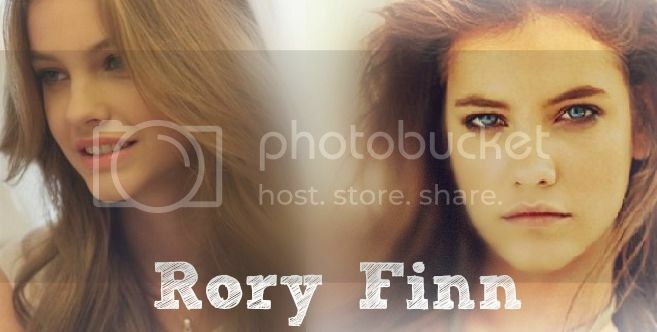 After college, Rory Finn left behind the familiarity of her quiet, picturesque hometown to pursue a professional career in the city. With her sights firmly on the future, Rory pressed on in hopes of forgetting the past until a jarring bit of unwelcome news forces her to confront it. Her first love, the one she'd tried so hard to forget, is about to marry someone else. That pang Rory feels isn't envy, it's not even regret. It's love. But Rory can't be that girl. She won't. But if she doesn't, she'll never know what could have been. She'll never have another chance to tell him how she feels. As she embarks on an impulsive, desperate bid to win him back, her mission turns into an unexpected and emotional journey of rediscovery. 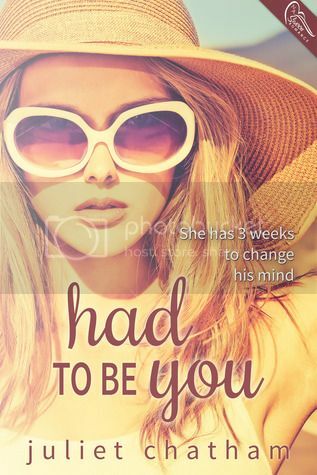 HAD TO BE YOU explores a history of love from its tentative beginnings to what may just turn out to be its final bittersweet end, as Rory ignores her head and follows her heart. 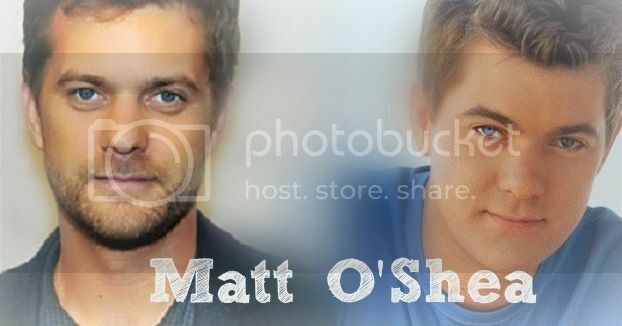 Every story I write plays like a film in my head, and since so much of my inspiration over the years has come from rewriting my favorite television shows and movies to my liking, picking a dream cast for HAD TO BE YOU was … er, well, like a dream come true! A lifelong New Englander, I divide my time between the North Shore and Cape Cod. My favorite things are beaches, boats, books, bars, the Boston Red Sox and boys, but not necessarily in that order. Consequently, you’ll probably find that these are the things I write about, too.